Download Ep. 156: Westworld, Moana, Lovesick, Club de Cuervos, muchos trailers nuevos! Users who like Ep. 156: Westworld, Moana, Lovesick, Club de Cuervos, muchos trailers nuevos! Users who reposted Ep. 156: Westworld, Moana, Lovesick, Club de Cuervos, muchos trailers nuevos! Playlists containing Ep. 156: Westworld, Moana, Lovesick, Club de Cuervos, muchos trailers nuevos! More tracks like Ep. 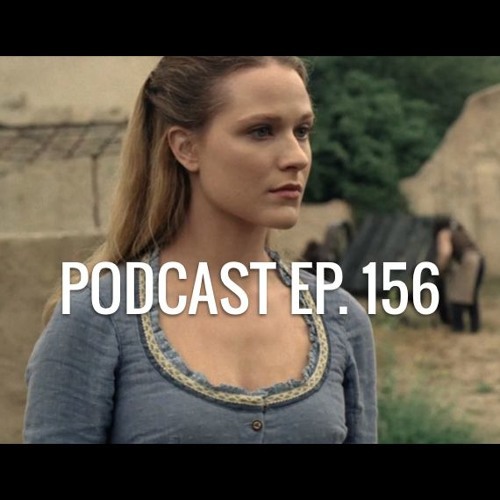 156: Westworld, Moana, Lovesick, Club de Cuervos, muchos trailers nuevos!